We understand our guests own busy lifestyles and transport is sometimes the last thing on your priority list. But someone with such high expectations for service and experience should book with us. Hawaii Car Service has the experience in luxury transportation services for over thirty years. Dealing with people from all over the world, we’ve developed a wide array of attributes to please people of all cultures, backgrounds, and executives. Feel free to use our secure online reservation portal to book with us now and get it out of the way. Make your next stay here on Oahu simple so you may soak up the Hawaiian experiences. 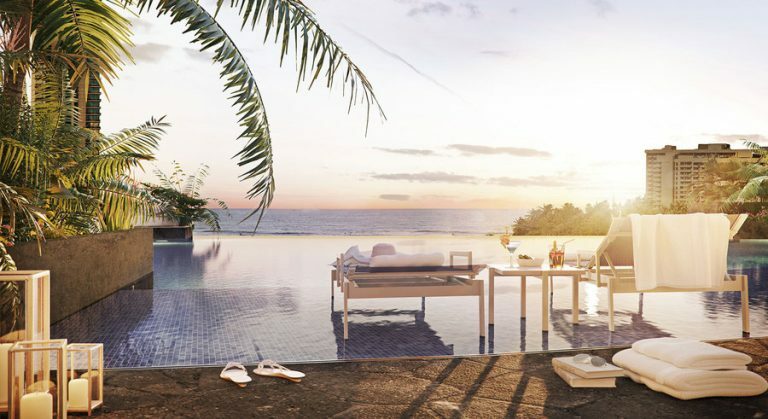 The Ritz-Carlton Residences in Waikiki offers beautiful residential studios and suites that are exquisitely designed and spacious. Spectacular views, a renowned spa, and some of the best restaurants comes as no surprise, making this hotel a home away from home. Take a moment to stroll Luxury Row and Kalakaua Avenue and shop at your favorite iconic stores. Dine out or dine in with exceptional restaurants. 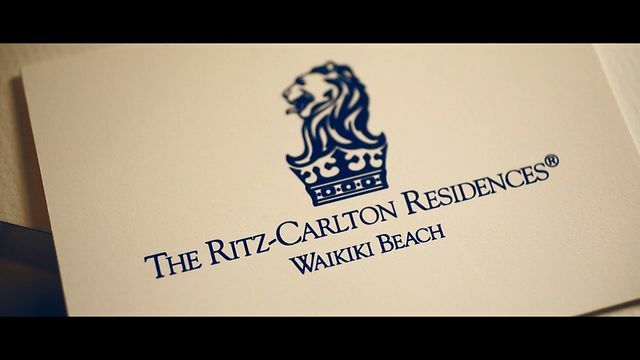 Complimentary resort-wide wi-fi, business center, and express check-outs make the Ritz Carlton a destination to be. If you bring your family along they also offer The Ritz Kids programs and take a walk straight to the beach from the resort. Are you having a wedding, holding an event, or attending a business meeting? Whatever the case may be, Hawaii Car Service has vehicles for all of your requests. No matter the weather, day or night, and the distance, we will take care of your transportation needs in luxury. Your experience in Hawaii should feel amazing. A luxurious ride to and from your hotels and destinations, a unique hotel, and a well-known area such as Waikiki can do that for you. Don’t make the mistake of not booking with us and having to ride a taxi, an uber, or an overcrowded shuttle bus. Have us cater to you today!